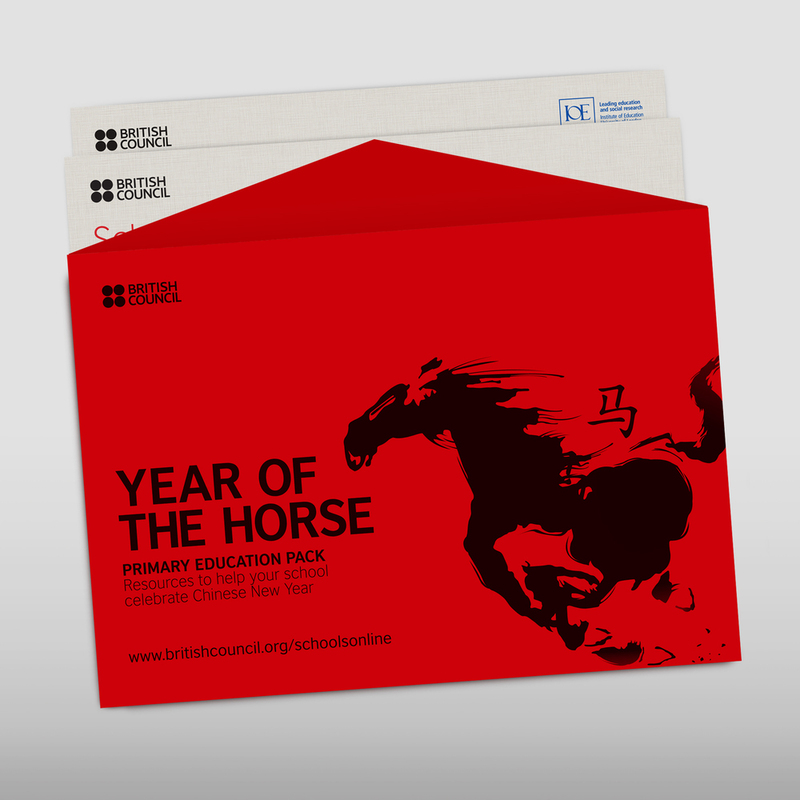 For the third year running British Council commissioned us to produce the Chinese education pack and lesson plan. The Year of the Sheep education pack contents include calligraphy worksheets, language learning sheets, classroom activities and assembly plans. This was the first of British Council's Chinese education packs with lesson plans. The printed pack, housed in a polypropylene case was sent to every school and academy in the UK. It's contents included language learning sheets, assembly plans, classroom activities and even a set of chopsticks. 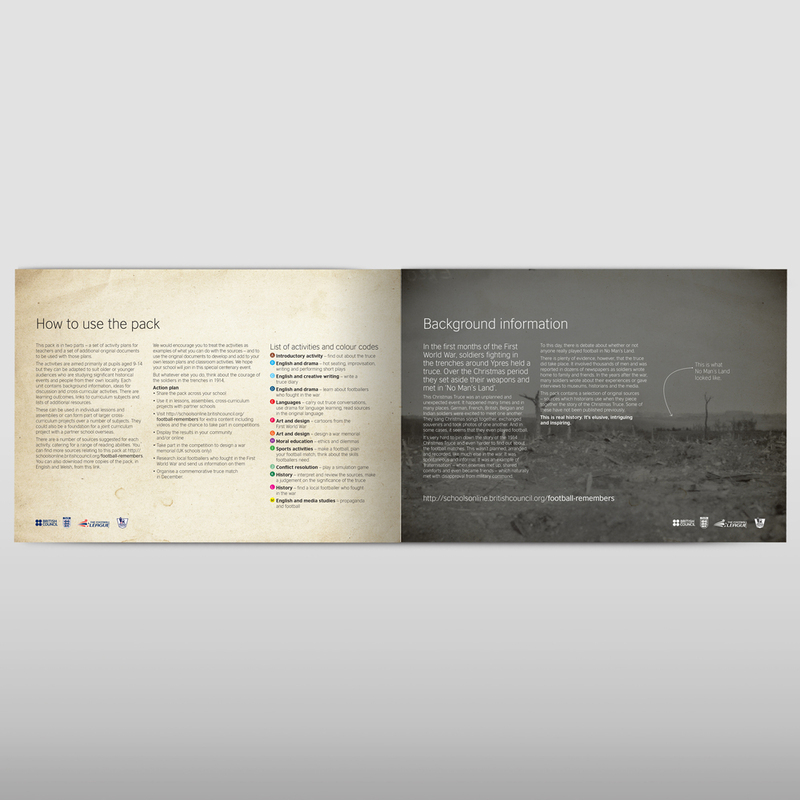 After completing a full branding exercise, Navig8 were commissioned to produce a suite of materials, the flagship being a Facilitators Manual and Participants Workbooks. We linked the contents with online resources including PowerPoint templates and digital assests. After the outstanding success of the first Chinese eduction pack and lesson plans for the year of the sheep, Navig8 was commissioned to produce the following years, Year of the Horse education pack. Our brief was to produce the same high level of learning tool, build on the success from last year and save money on the production. Which we did. 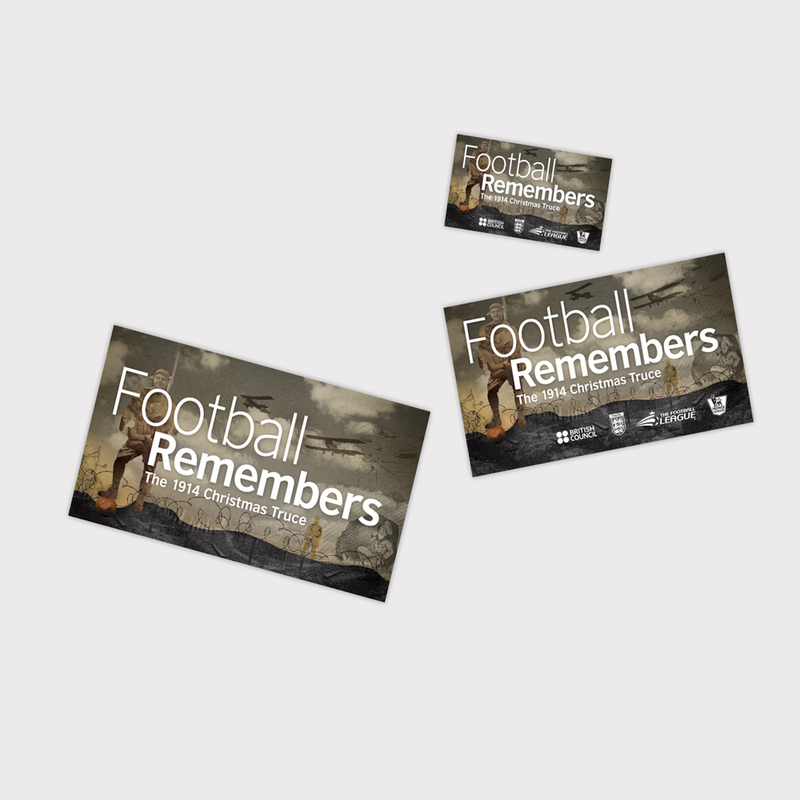 We worked with British Council, Premier League, The Football league and the FA to delivery a schools education pack commemorating the 1914 Christmas truce. The Moon Cake festival is a mid-year celebration in China. As part of building British Council's range of free learning resources this pack and lesson plans was delivered as a downloadable PDF with additional resources available online. We worked with the IOE and British Council to deliver this in a very short timeframe. We helped create the content and delivered the product. The Mexican education pack is aimed at young learners. As part of building British Council's range of free learning resources this pack and lesson plans was delivered as a downloadable PDF with additional resources available online. Working with British Council, We helped create the content and deliver the product. 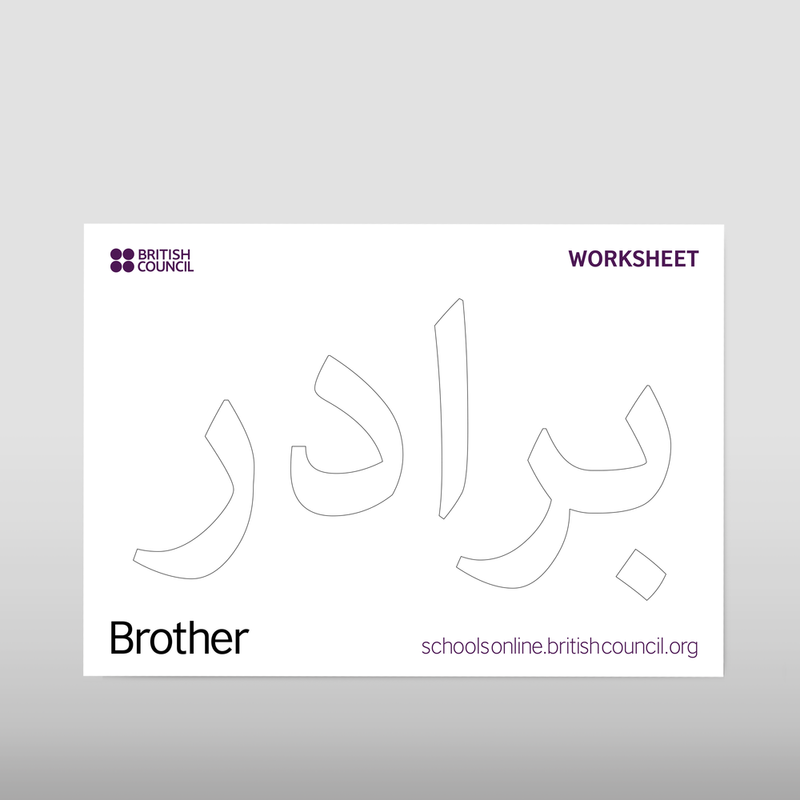 The Persian education pack for school teachers is part of UK-Iran Season of Culture. This range of free learning resources were used as part of an event held in Trafalgar Square. 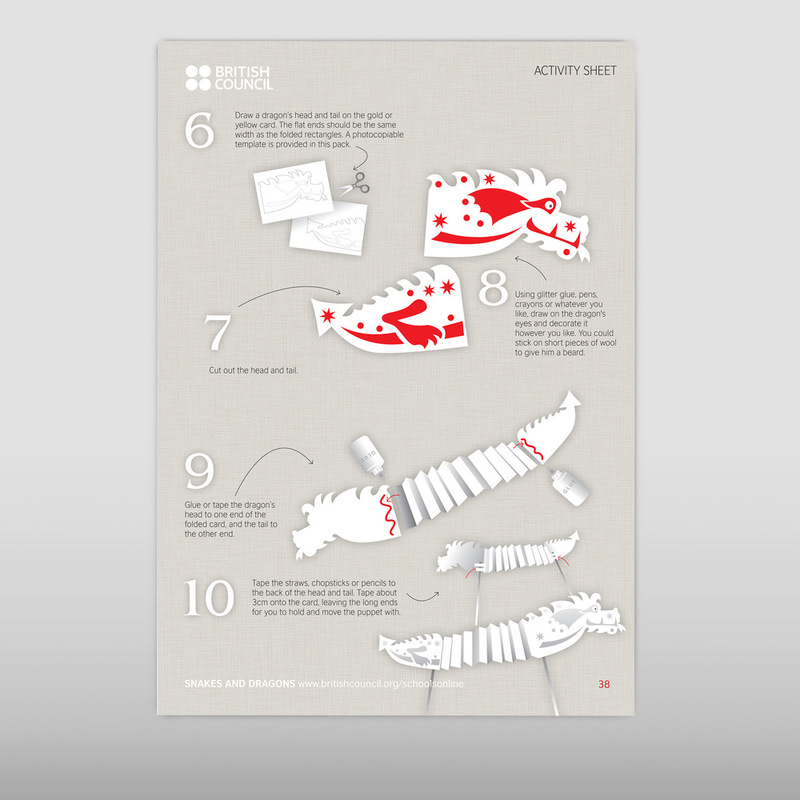 Working with British Council, we helped create the Simurgh Bird activity and deliver the product. 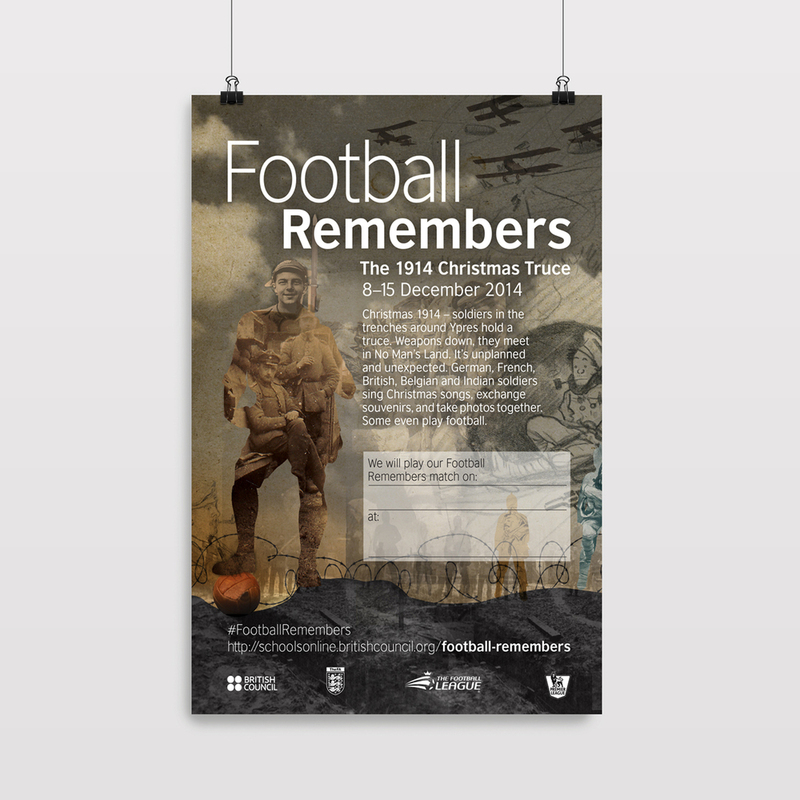 Flick through the images to see some of the content types.